Westlife have just released the new single “Better man”. The track, written by Ed Sheeran, Steve Mac and Fred Gibson, follows their comeback single “Hello my love“, released last January. 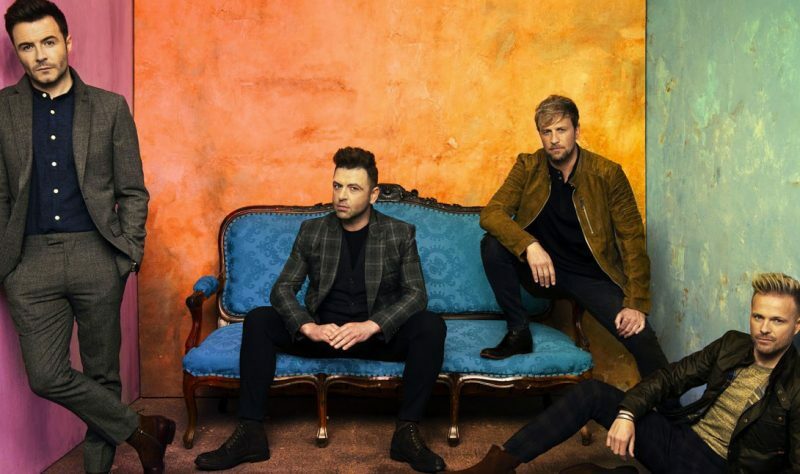 About the new release, the band said: “When we decided to come back, one of our first moments together as a band was to go into Steve Mac’s studio – he started to play us a song that he had just written for us with Ed Sheeran, that’s the first time we heard ‘Better Man’. That was also the exact moment when we all knew we had made the right decision. It’s a song that truly defines Westlife and one that we know will become a classic amongst our fans”. And in fact, the song is already number one just hours after release on iTunes in the UK and Ireland. “Better man” is accompanied by a music video directed by Lochlainn McKenna. In the clip we can see the foursome singing in a studio while students experienced in high school.